A fantastic location close to shopping, dining, and schools! 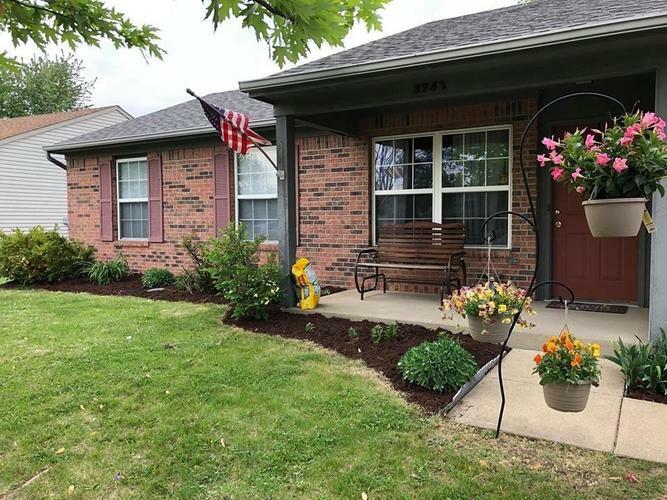 This charming 3 BR 1 BA bath home is located in Branigin Creek and features a fully fenced rear yard, whole house water purification system, security system, stainless steel kitchen appliances included along with washer and dryer! Home also features a one car attached garage. Directions:From Jefferson St. and US 31. North on US 31 to Branigin Rd. Left on Branigin Rd. Left on Branigin Creek Blvd. and follow to home on left.